Uttar Pradesh Police Recruitment has released an recruitment notification for 2605 fireman posts. Last date of application is 9th February 2019. 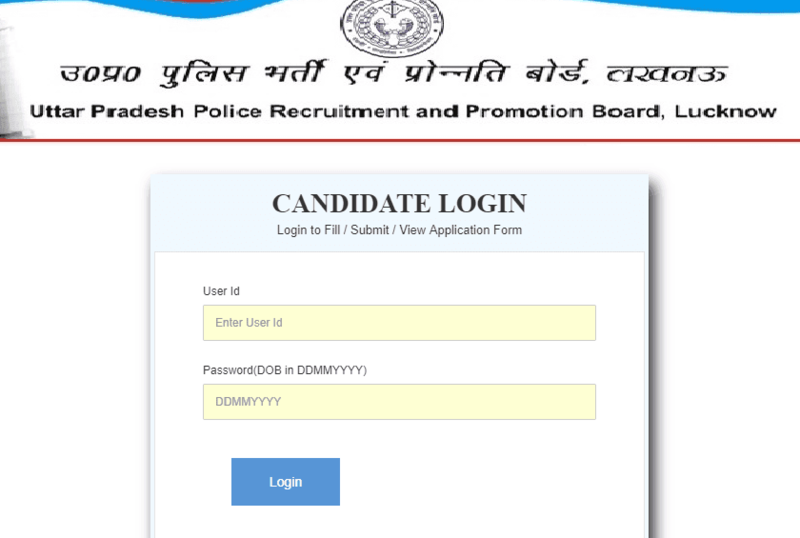 Uttar Pradesh Police Recruitment and Promotion Board, Lucknow has released notification for Fireman Recruitment 2019. Total number vacancies of the fireman is 2605 vacancies,. Interested and eligible candidate can apply for UP Police Fireman Post.